*Actual On Road Price of JAWA 300 at the dealership may vary. Premium Italian engineering pairs the elegance of sleek lines and graceful curves with an uncompromisingly robust design. Because engineering is only half the job - a Jawa is a work of art through and through. 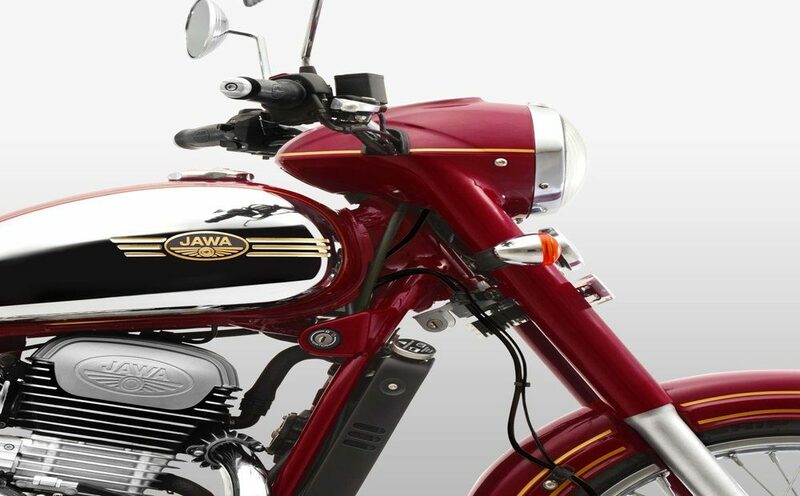 Jawa has revealed little about its all-new motorcycle, but we do know that it will be powered by an all-new 293 cc single cylinder liquid cooled DOHC engine that has been tuned to offer a maximum output of 27 bhp and develop 28 Nm of torque. The company claims that the engine will offer a generous mid-range and a flat torque curve for an unwavering, consistently powered ride, and it has been built on a BS6 ready platform.